My palette is fairly small compared to other painters. Many times I will only use 3 or 4 colors max in a painting. This is the basic set that I highly recommend. You can make almost any color with them. I prefer M. Graham paints. They are affordable and very high quality. You don't find that combination too often with art supplies. They are easy to re-wet so you don't have to keep putting out new paint every time. 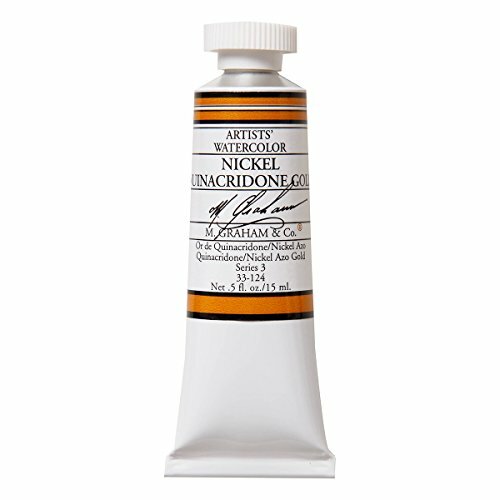 Quinacridone Nickel: Beautiful warm transparent yellow that is a wonderful mixing color or used by itself. 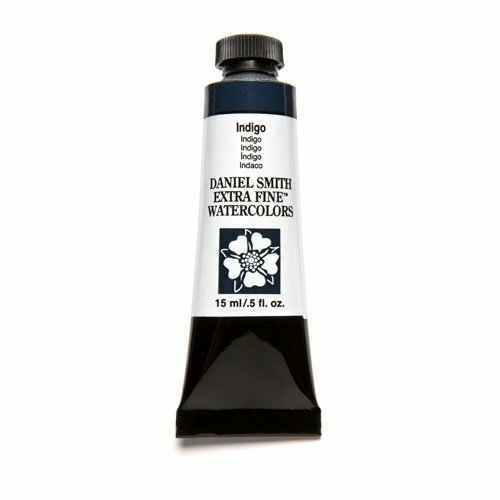 Great for glazing too. 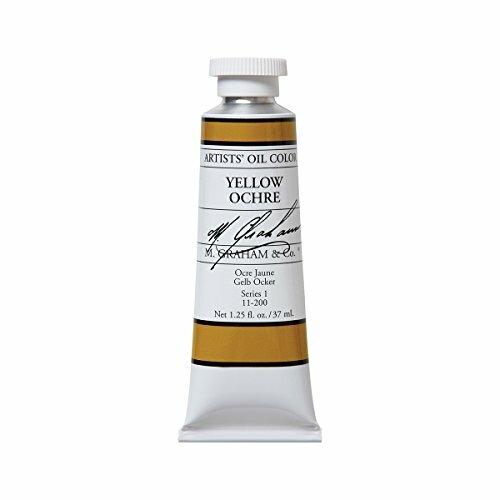 Yellow Ochre: Opaque muted earth tone that is a workhorse of a paint for me. I use it a lot! 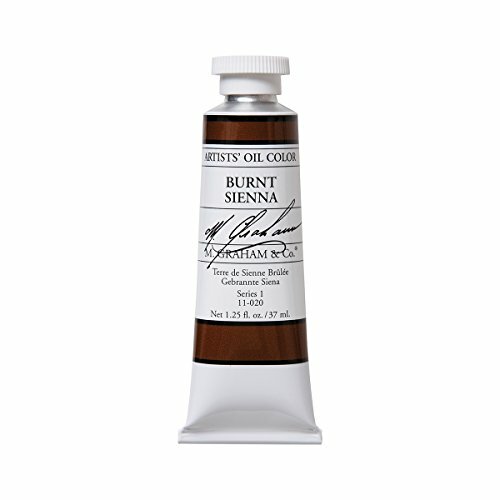 Burnt Sienna: This is a great color for mixing as it neutralizes many mixtures so your paintings don't get too saturated. 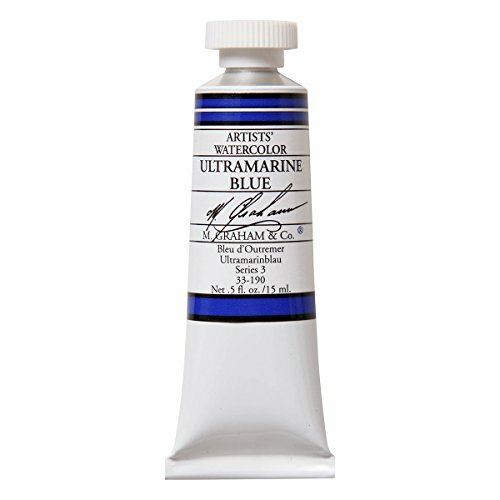 I use burnt sienna combined with Ultramarine blue for most of my grey tones. 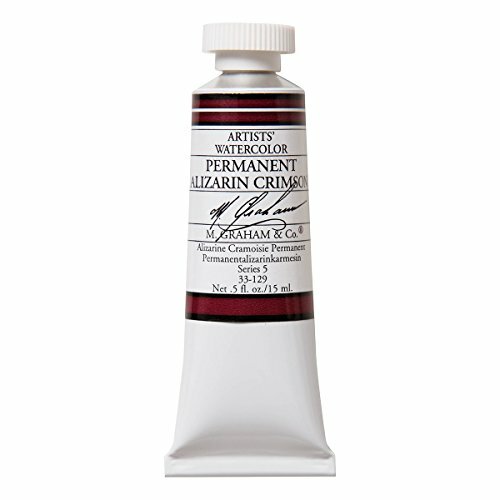 Permanent Alizarin Crimson: Cool red that mixes beautifully. Great for glazing and almost any application. 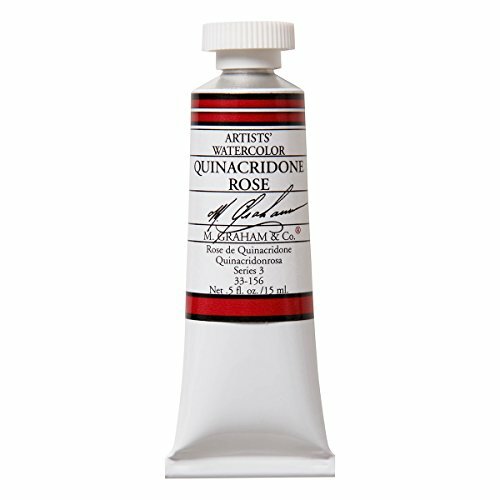 Combined with Nickel Quinacridone will make a very saturated red similar to cadmium red. Regular Alizarin Crimson will fade so it's important to get the permanent version. 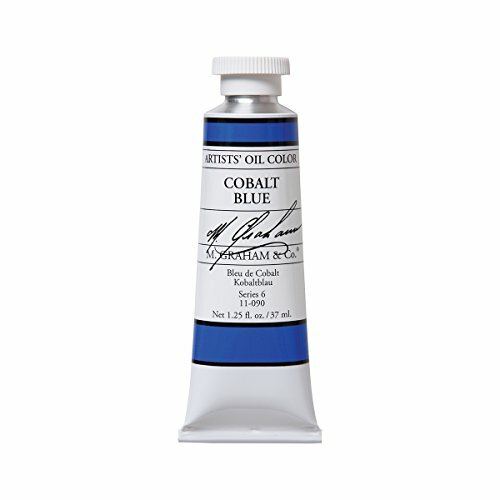 Cobalt Blue: Weak blue that is wonderful for subtle skies. Great glazing color too! Permanent Rose: Weak transparent red that is great for glazing and subtle tones.